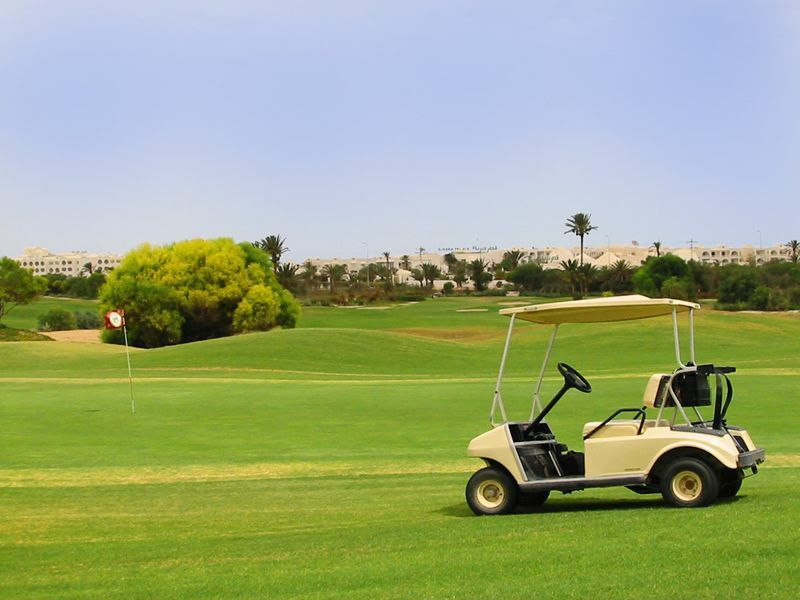 Designed by the British golf course architect Martin Hawtree, the Golf course was opened in March 1995 and combines a championship 18-hole course and a 9 hole links. 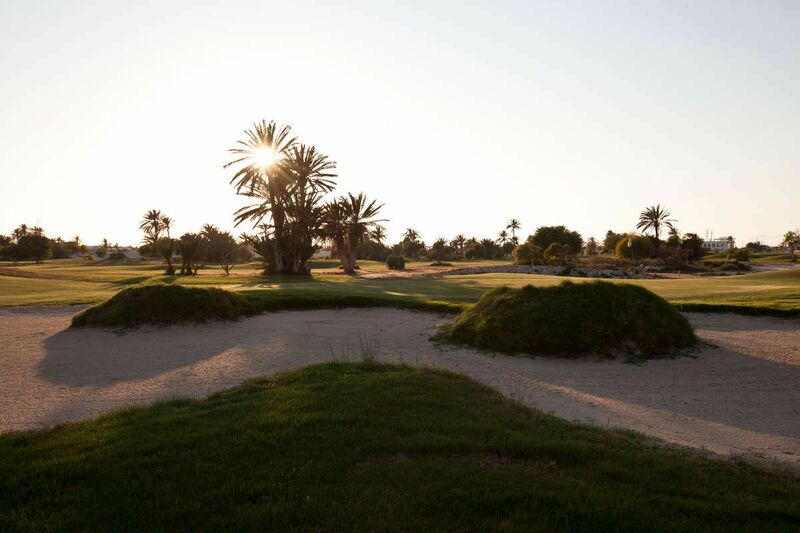 Dedicated to always improve the service and to increase the challenge, the Djerba Golf Course is today one of the leading courses in the Mediterranean area. Internationally reputed for hospitality and service our course has now a leader rank among the best. 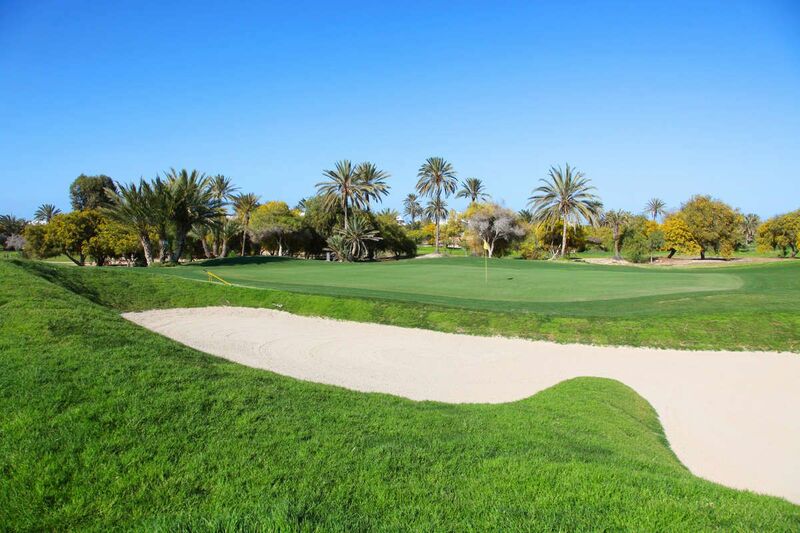 This nine hole course is the most technical and the most difficult one. A sense of precision and appreciation of distances are required. 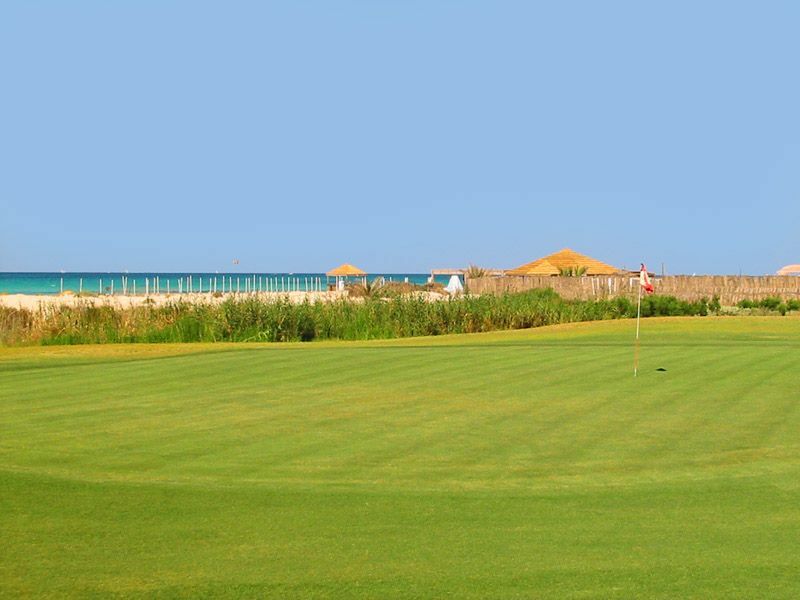 Longer than the others, this 9 hole course on the seaside is easier than the others. But you need to take the wind in consideration. 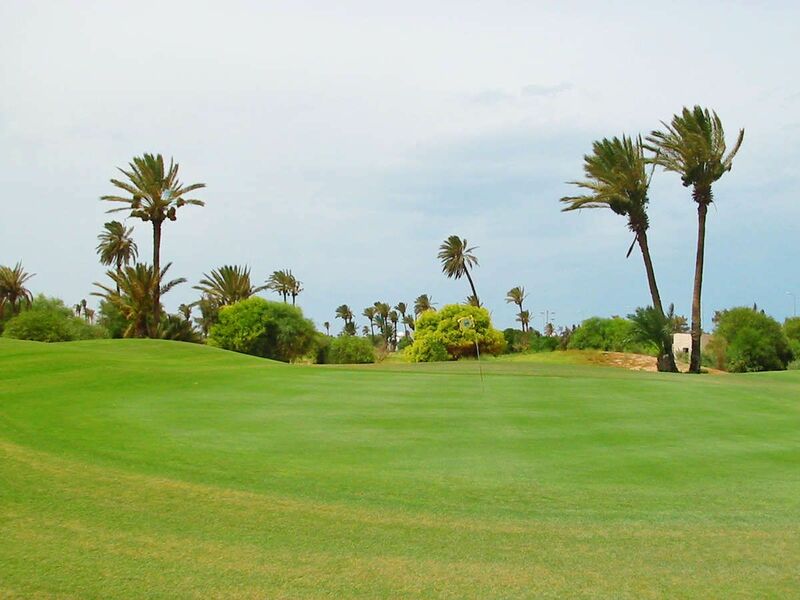 This 9 hole course is very original, shorter than the others, it´s the easiest one. 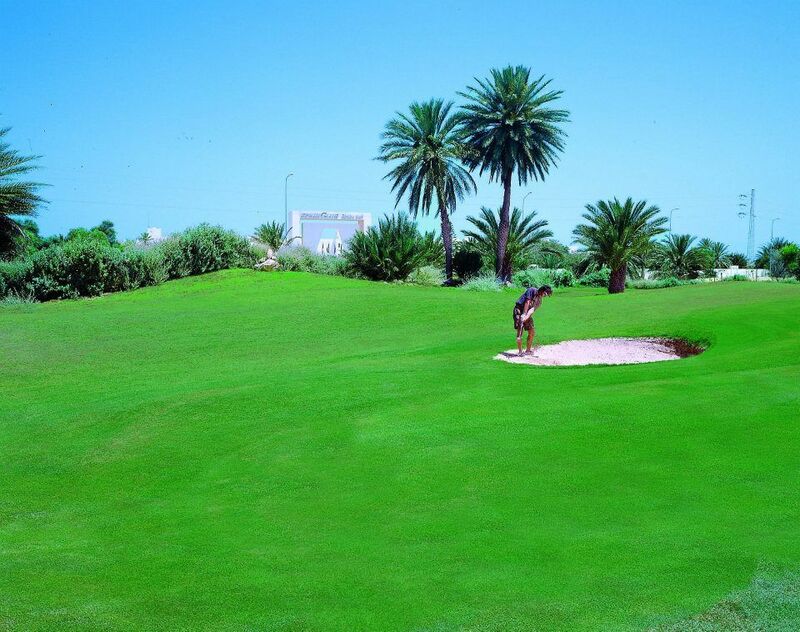 It is perfect for beginners that is a player made course. 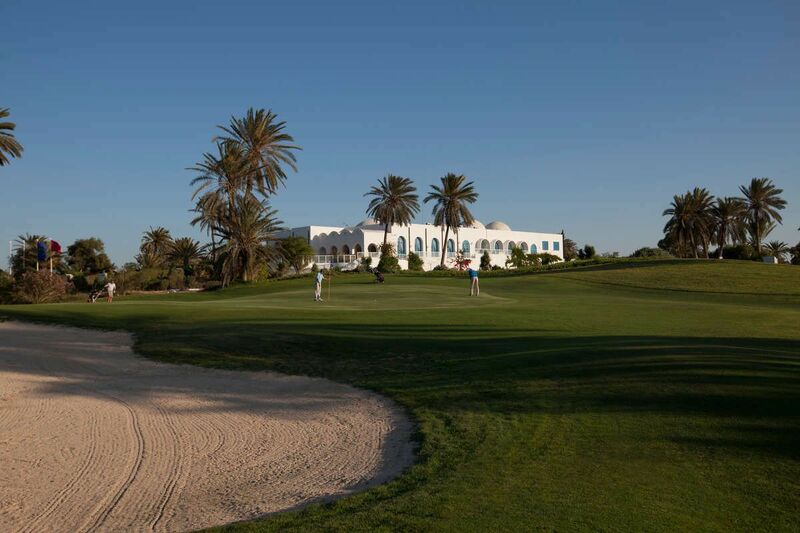 Djerba Golf Course is not yet in our pool of Golf Courses for orders.